For all media enquiries, including images of the ceremony, contacts for winners and interviews with Keith Pollard, please contact Sarah Ward: sarahward(at)imtj(dot)com. The International Medical Travel Journal ( http://www.imtj.com) provides insight into the medical travel and medical tourism sector. 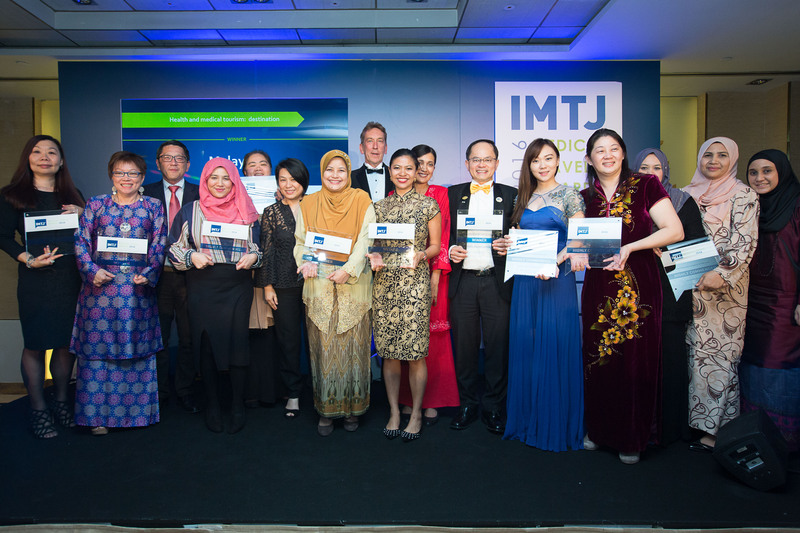 IMTJ was established in 2007 in response to the increasing interest in medical travel and medical tourism. It embraces many of the themes that challenge healthcare providers across the world – insurance, accreditation, marketing and promotion, quality, patient safety, levels of care and experience in treating international patients.